Provided a warning on “puffing”, which is illegal. If you leave your car running with the keys inside and you are not in the driver’s seat, you can be ticketed. Cars with remote start or keyless ignitions are exempt. 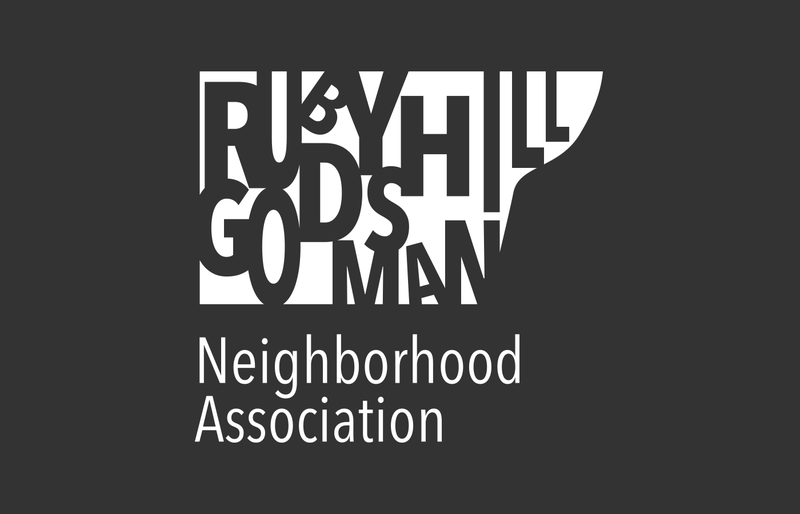 Officer Garduño described an officer involved shooting two weeks ago in Ruby Hill. The investigation is still ongoing. 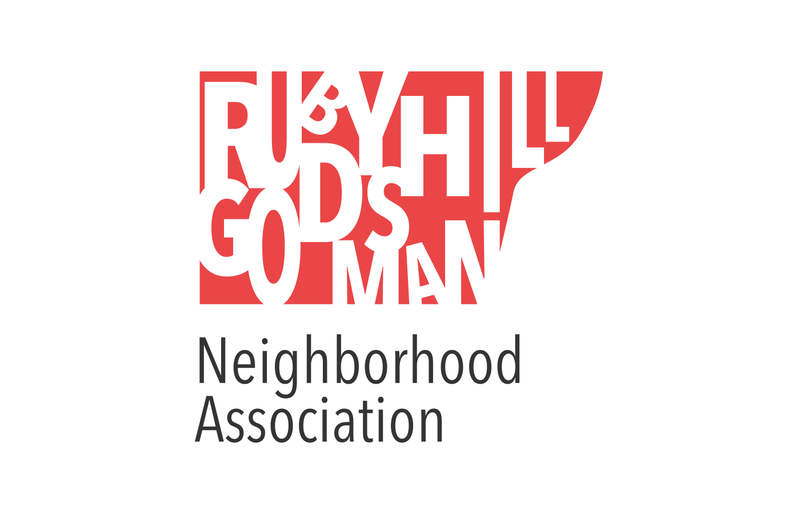 The CROs are meeting with Registered Neighborhood Organization (RNO) presidents in two weeks. You may qualify for a FREE​ auto theft prevention device through the Honda 100 Project paid in full by the Denver Police Department – Contact Officer Garduño or stop by District 4 for more information. 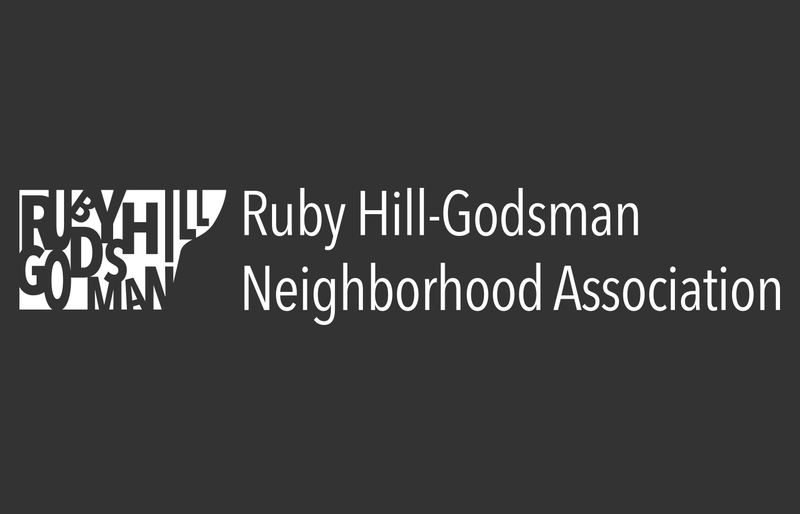 Working with local leaders of our Ruby Hill Community Garden, Ms. Salazar-Rodriguez is lining up organizations to sponsor plots of land at the Community Garden. The idea is that they would then distribute fresh fruits and vegetables for free during future health and wellness events in southwest Denver. 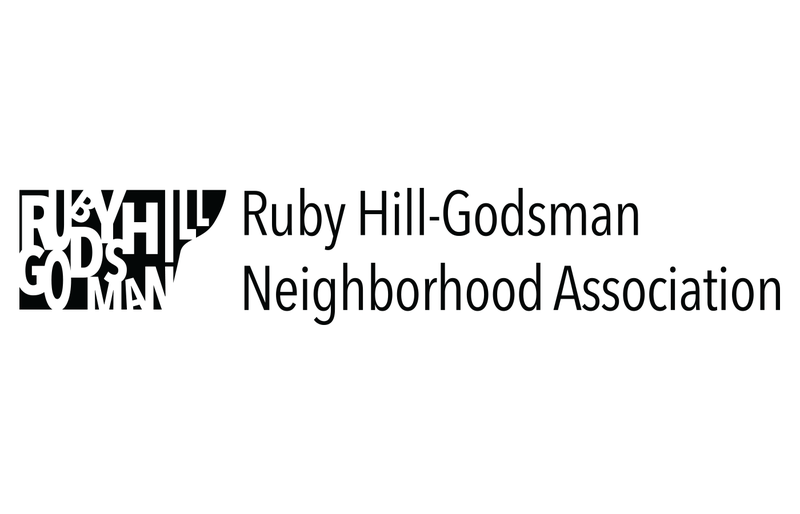 Ms. Salazar-Rodriguez is looking for volunteers to work the plots; contact her (email address) or the community garden (email address) to learn more or volunteer. Brandy gave an update on what the garden leaders have been planning for the coming year. There will be two spring orientation meetings in April (events will be posted here). They will be offering classes, holding garden workdays, and will have seeds and tools available for those who sign up for a plot. 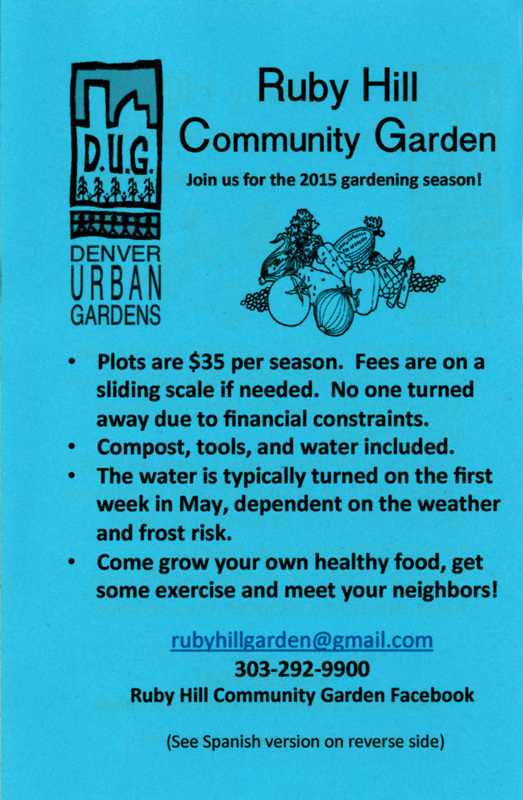 To get started with your own plot, call 303-292-9900 or email rubyhillgarden@gmail.com. Visit the Garden’s page on Facebook. 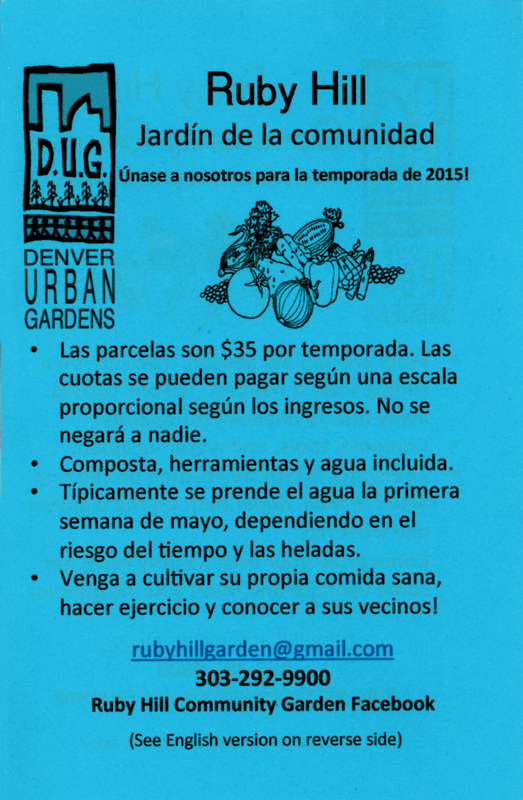 Check out the flyer in English and Spanish, and our Ruby Hill Community Garden Guide, which will answer all your questions about the garden. 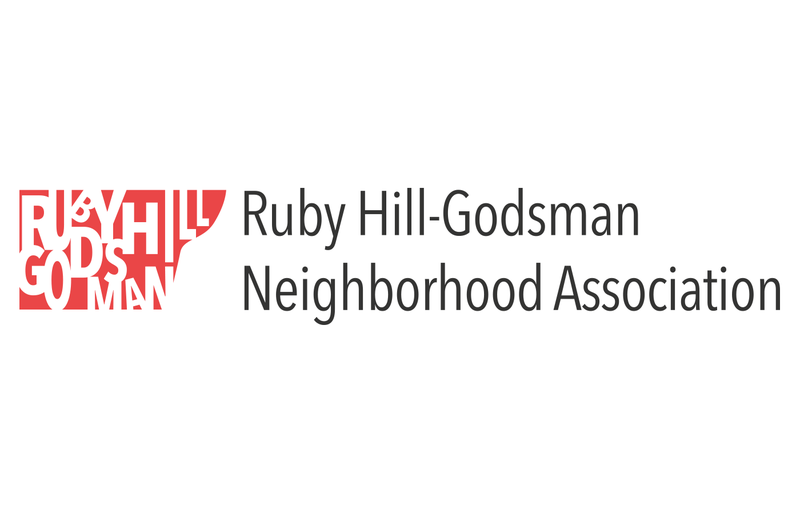 A neighbor provided an update on the Loretto Heights project. The developer will be keeping the historic church building, cemetery, some of the housing, and the theater. Many of the other buildings (including the cafeteria) will be demolished because of asbestos concerns. Zoning won’t change but different developers buying the plots will have to adhere to a similar design standard. Sharona announced she would be stepping down as co-president in May, before our summer break. 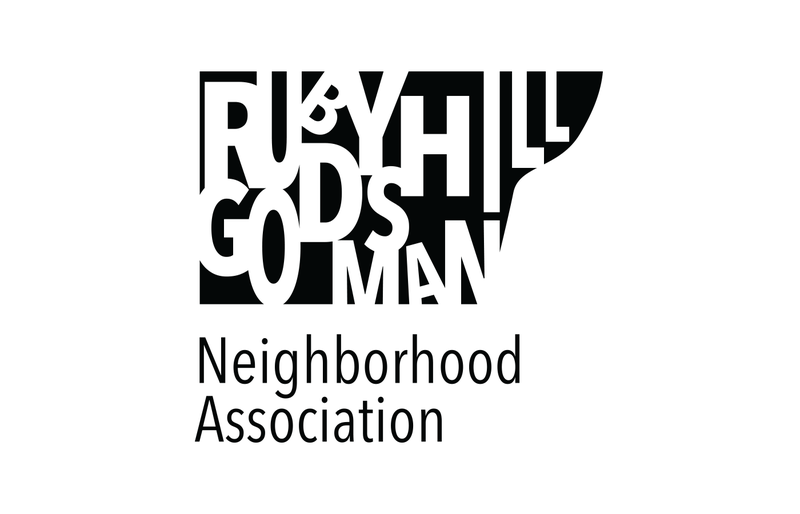 Energetic, involved, and committed neighbors interested in running for president for the next session starting in September should contact Sharona and Scott via our contact form.